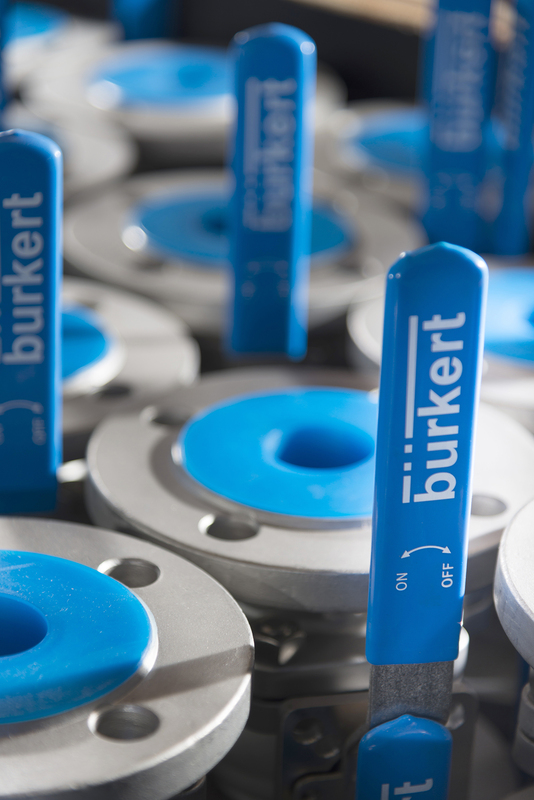 Image 1: Bürkert UK has massively increased its product range and its UK stock-holding for standard everyday process products. 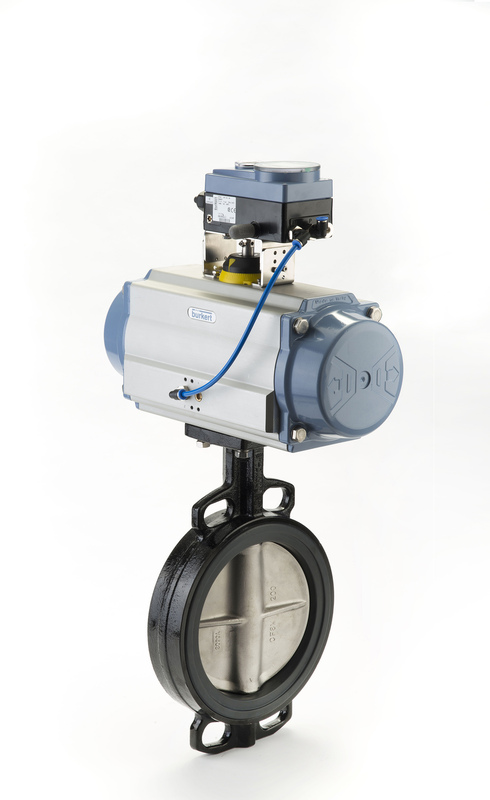 Image 2: Bürkert provide a cost-effective package that is supported by expert design and specialist application knowledge, as well as on-demand supply of more general-purpose process valves. 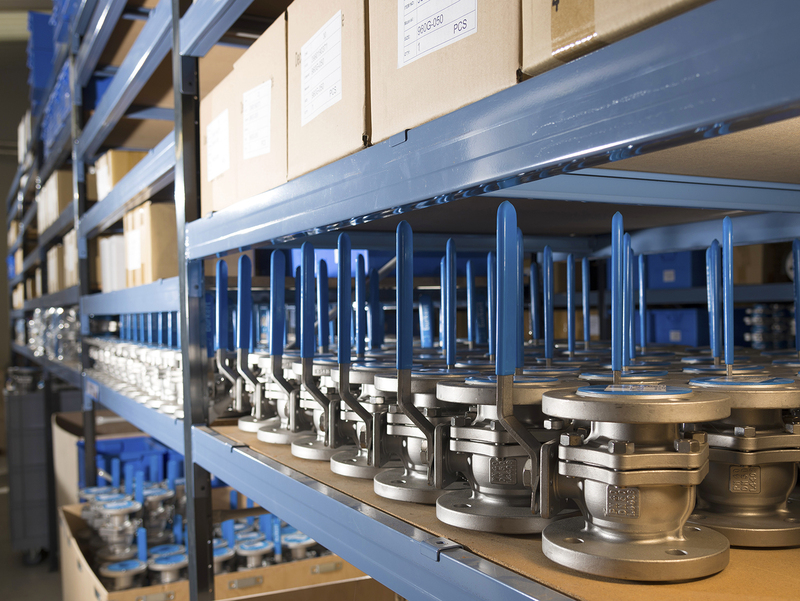 Image 3: Bürkert now holds a wide variety of the more common valve designs including ball valves, butterfly valves and quarter-turn valves in standard sizes on the shelf.